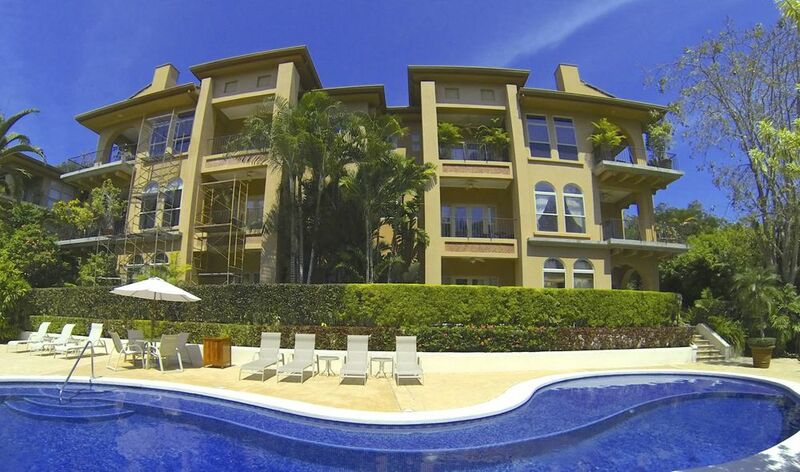 Bella Vista is located just steps away from the famous Los Suenos Beach Club and marina. It's central location is within walking distance to bars, restaurants and Los Suenos Marriott Casino. The 3,200-square foot homes are beautifully finished with Italian ceramic flooring, vaulted vestibule ceilings, crown molding, hand-set tile counter tops and French doors leading to spacious terraces. Each of the one to three bedrooms features attached baths and jacuzzi tub in the master. The designer kitchen opens onto the adjoining dining area and great room, perfect for entertaining. In Bella Vista there are two options: Condominiums with Ocean View, Condominiums with Garden View . Floor Plans: 1 Bedroom 1 1/2 baths, 2 Bedroom 2 1/2 baths and 3 Bedroom 3 1/2 Baths.